Backspacing is a measurement that indicates how far "in" or "out" a wheel is when mounted on a vehicle. This measurement is taken by placing a straight edge across the back, outer flange of a wheel, the extending a measuring tape or ruler from the straight edge, to the back of the hub of the wheel, at the lug holes. This distance is the backspacing. The lower a backspacing is, the more the wheel is pushed outwards from the center of the car, and the higher this number is, the more the wheel is drawn inwards. What is the center bore size on these wheels? The center, hub hole diameter on these wheels is 3 inches. 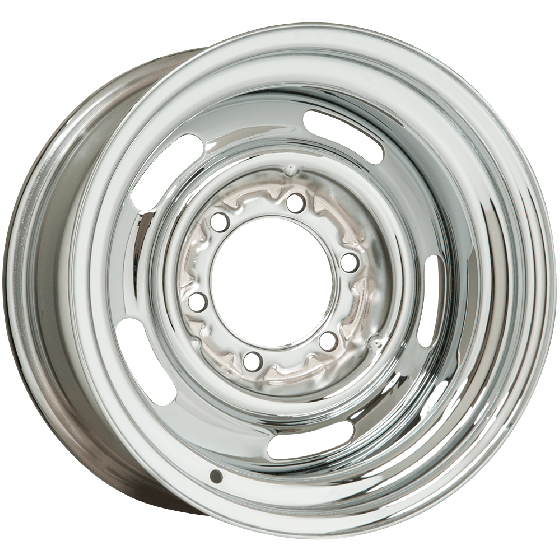 What is the offset of the 15x8 5x5 lug 4" backspacing version? 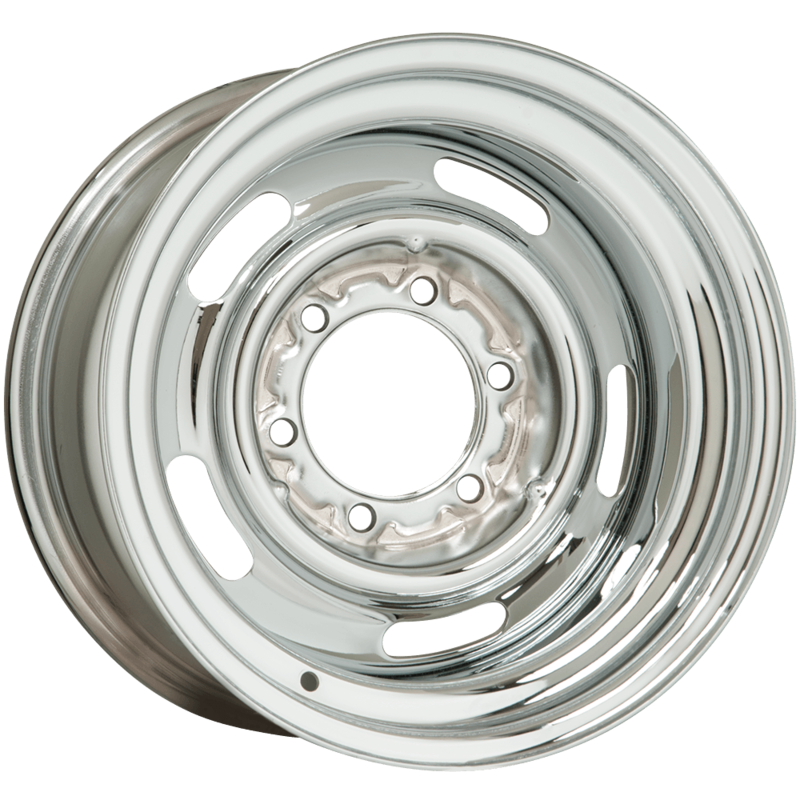 These wheels are all considered to have a zero offset, meaning the hub face is centered within the actual rim width.